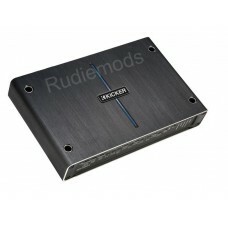 Brand NewKicker 42IQ10005 Q-Class 5 Channel AmplifierThe IQ1000.5 Five Channel Amplifier is an entir.. 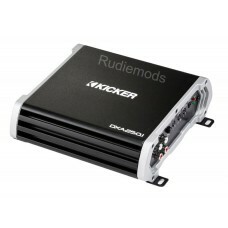 Brand NewKicker 42IQ5001 500w Monoblock Class D Subwoofer AmplifierThe IQ500.1 Mono Amplifier delive.. 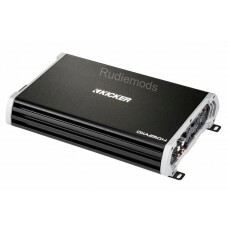 Brand New42IQ5004 Kicker 4 Channel Class D AmplifierThe IQ500.4 Four Channel Amplifier gives you aud.. Brand NewKicker 42IQI Intelligent Bluetooth interfaceThe optional IQI Bluetooth Interface is your wi.. 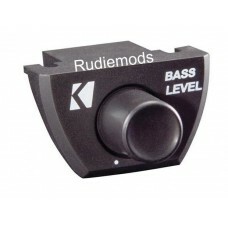 Brand NewKicker 43CXARC Bass RemoteCX Series amps reach massive power levels thanks to an optimized .. 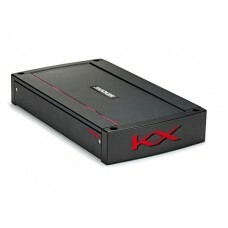 Brand NewKicker DXA2501DX-Series Amplifiers deliver all the power, features and value you need – wit.. 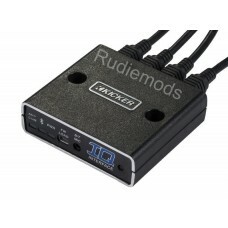 Brand NewKicker DXA2504DX-Series Amplifiers deliver all the power, features and value you need – wit.. 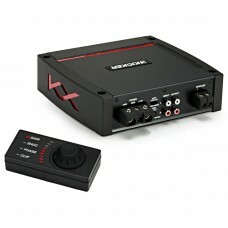 Brand NewKicker DXA5001DX-Series Amplifiers deliver all the power, features and value you need – wit.. Brand NewKicker KX400.1 Monoblock Class D SubwooferThe KX 400.1 Mono Amplifier is built for big bass.. 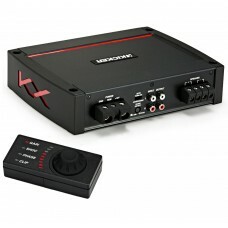 Brand NewKicker KX400.4 4 Channel Class D AmplifierThe KX 400.4 Four-Channel Amplifier is built to p.. Brand NewKicker KX800.1 Monoblock Class D AmplifierThe KX 800.1 Mono Amplifier is an incredibly powe.. 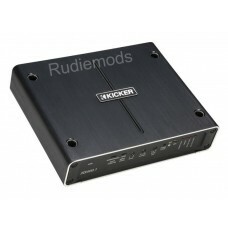 Brand NewKicker KX800.5 5 Channel Class D AmplifierThe KX 800.5 Amplifier is built to be the complet..